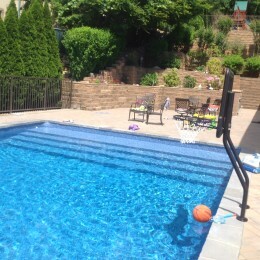 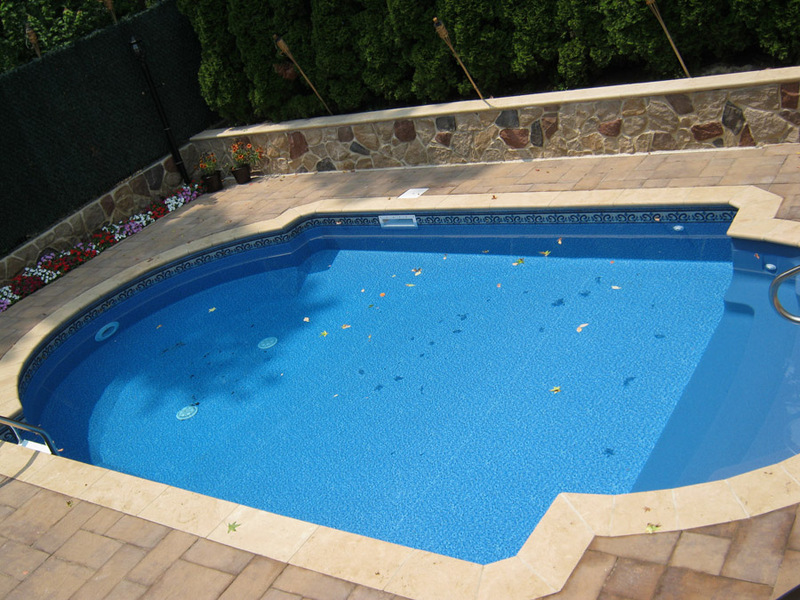 Want to turn your ordinary pool into an extraordinary pool? 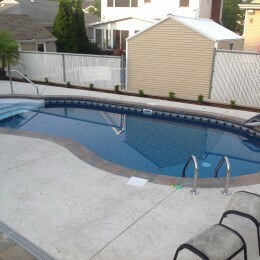 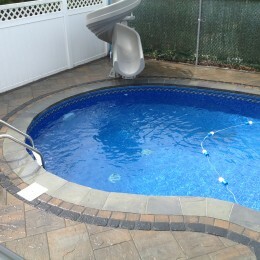 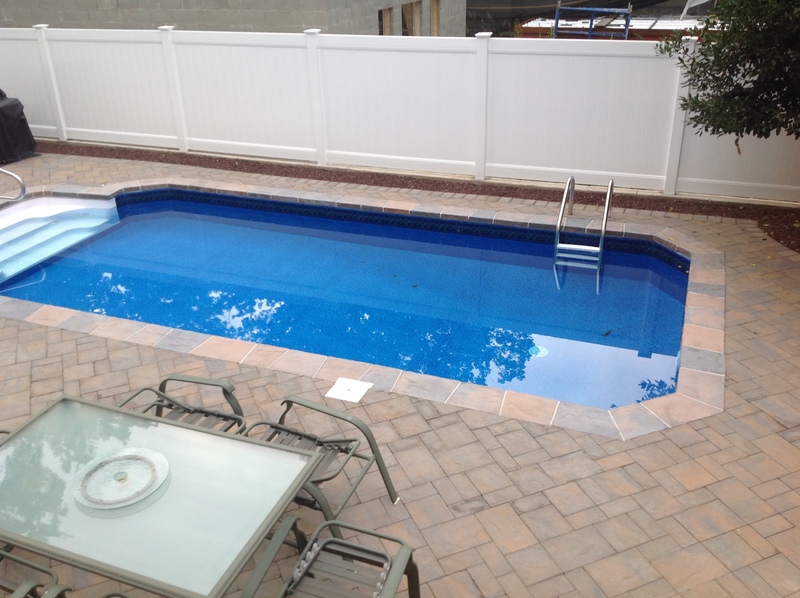 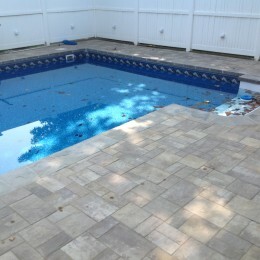 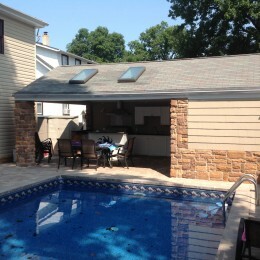 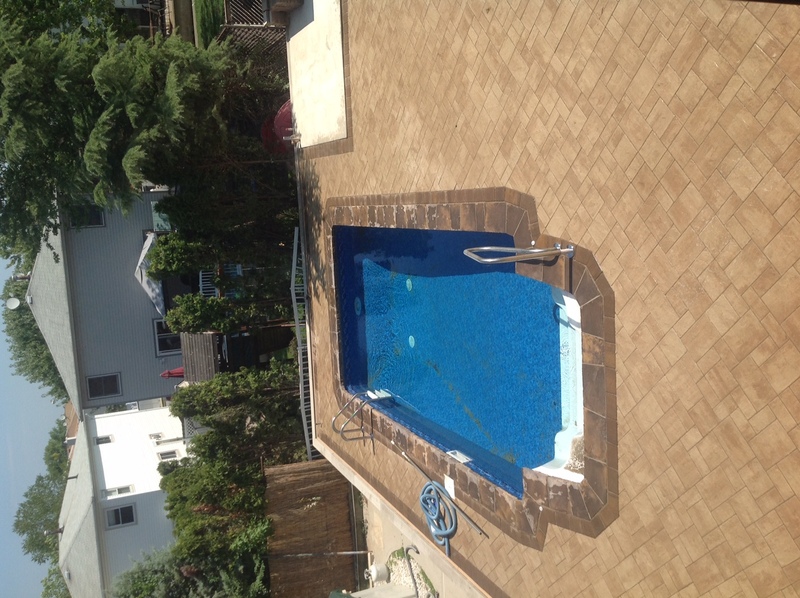 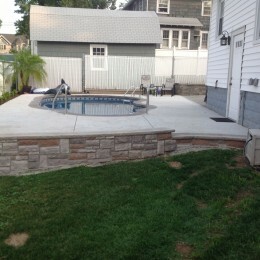 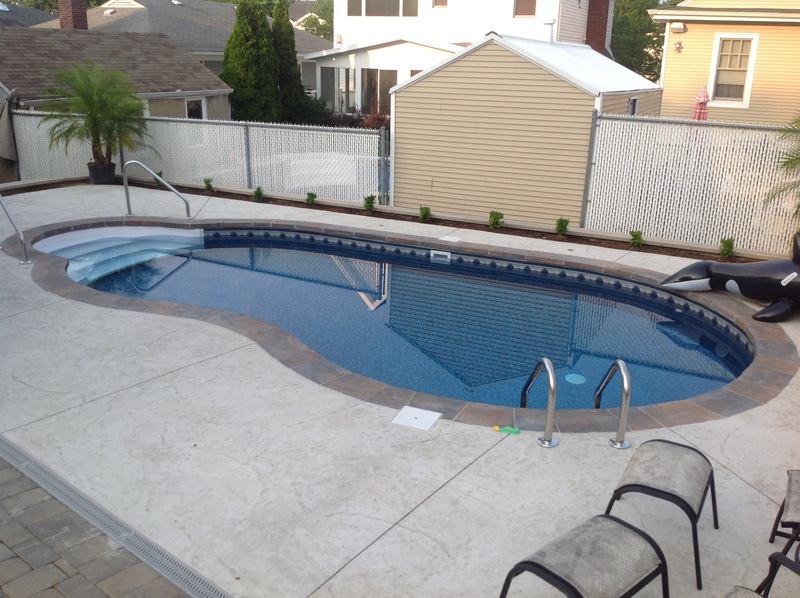 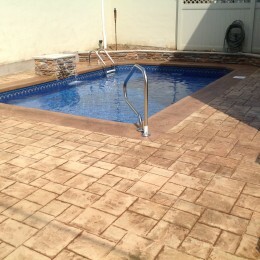 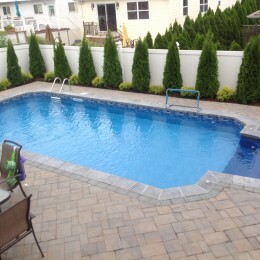 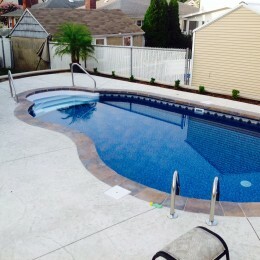 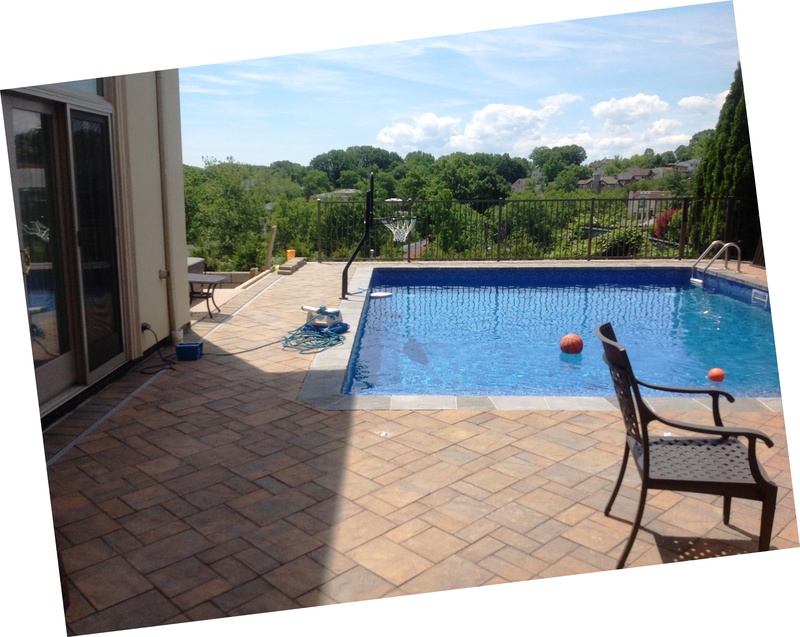 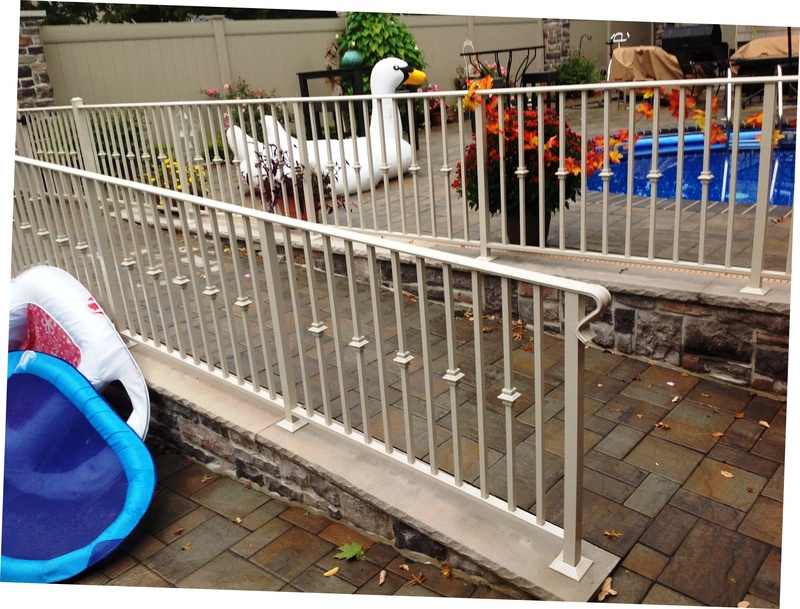 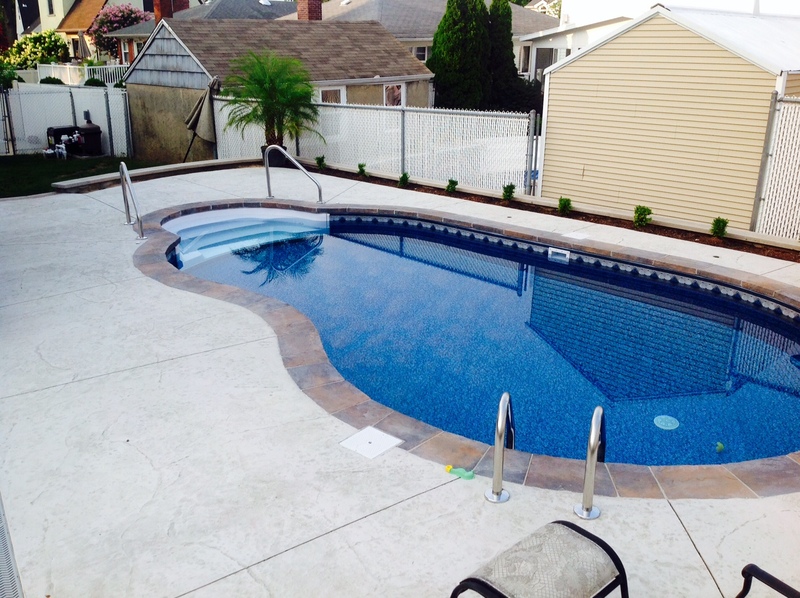 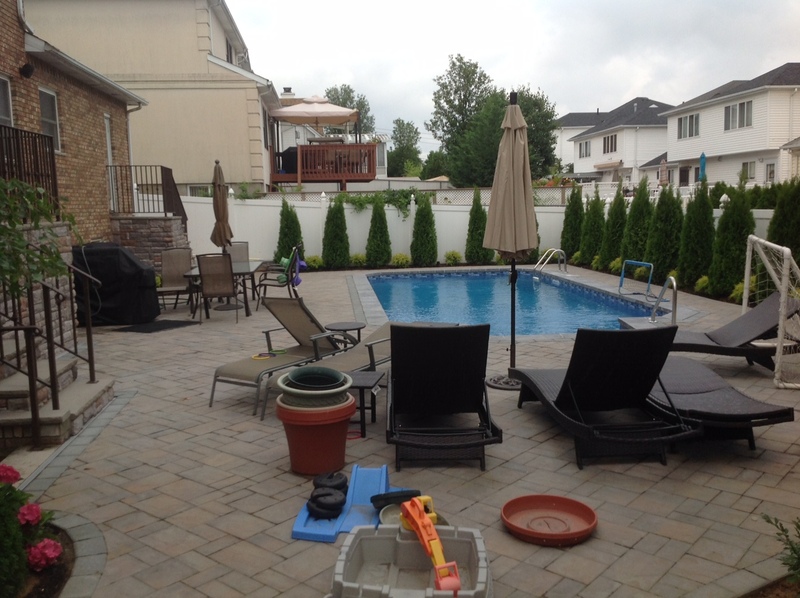 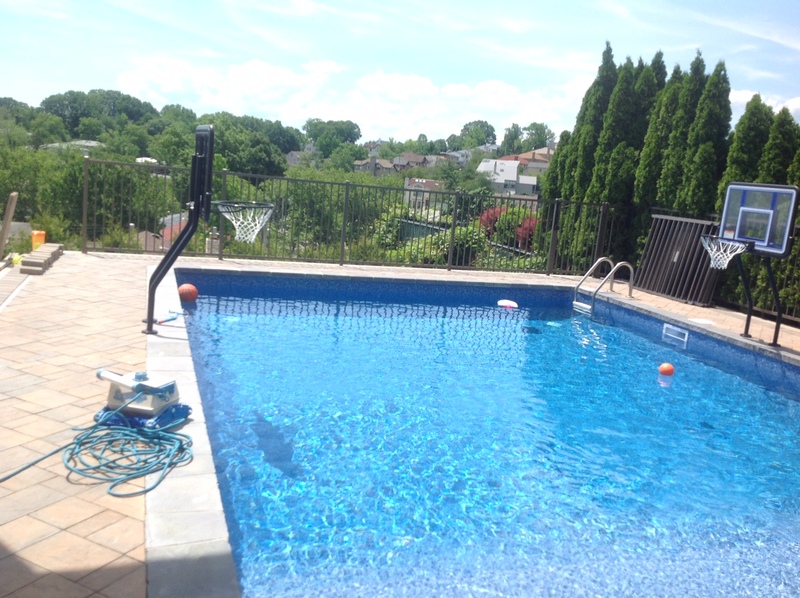 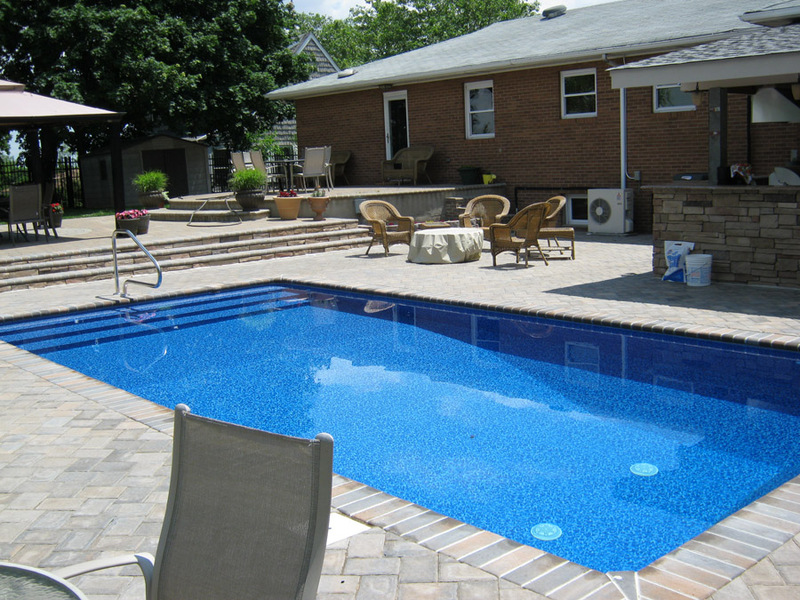 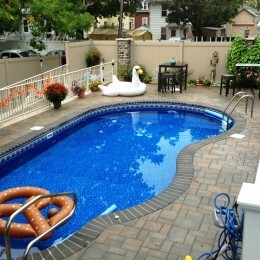 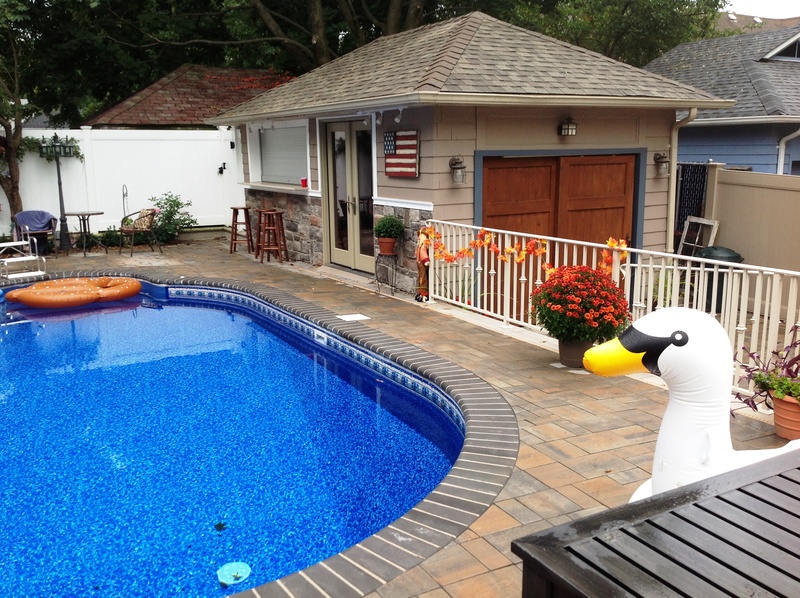 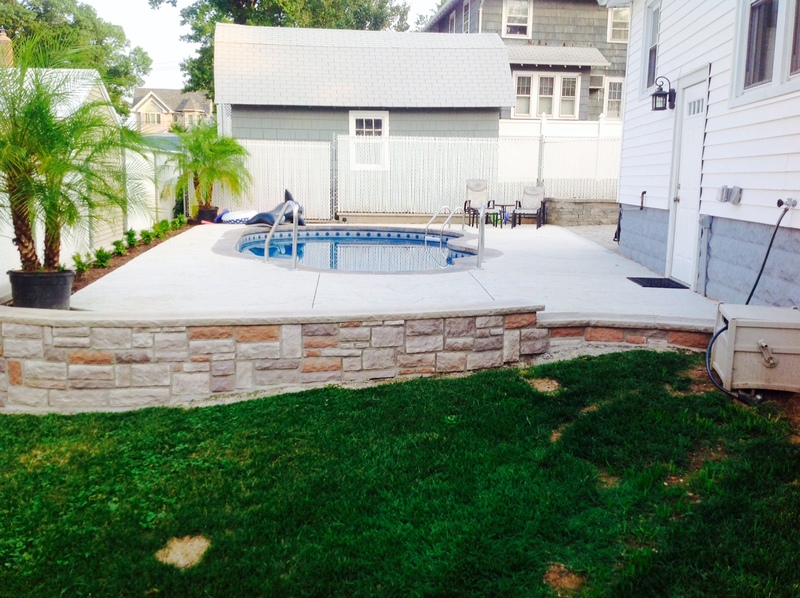 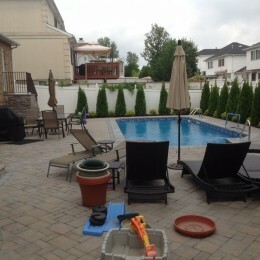 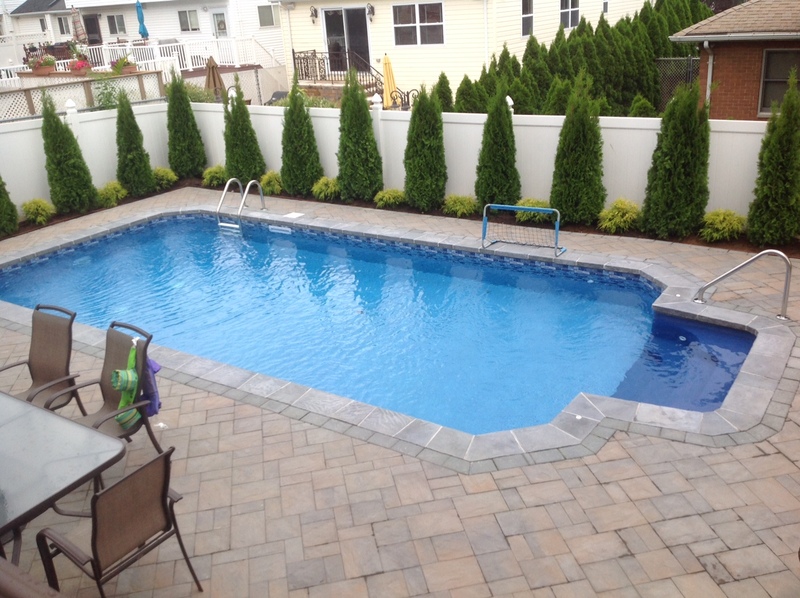 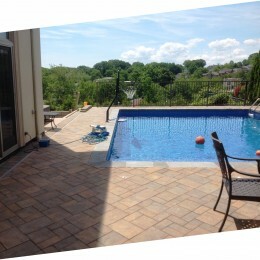 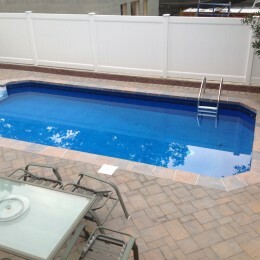 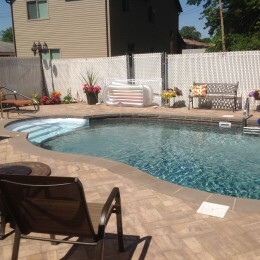 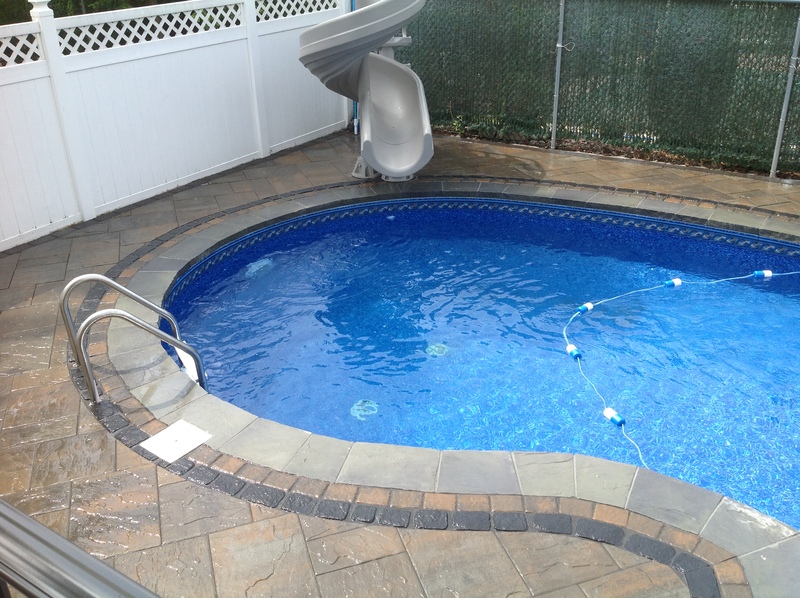 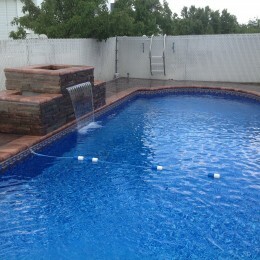 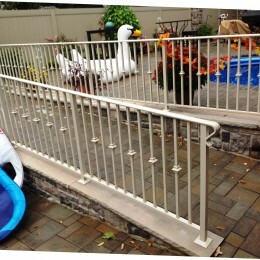 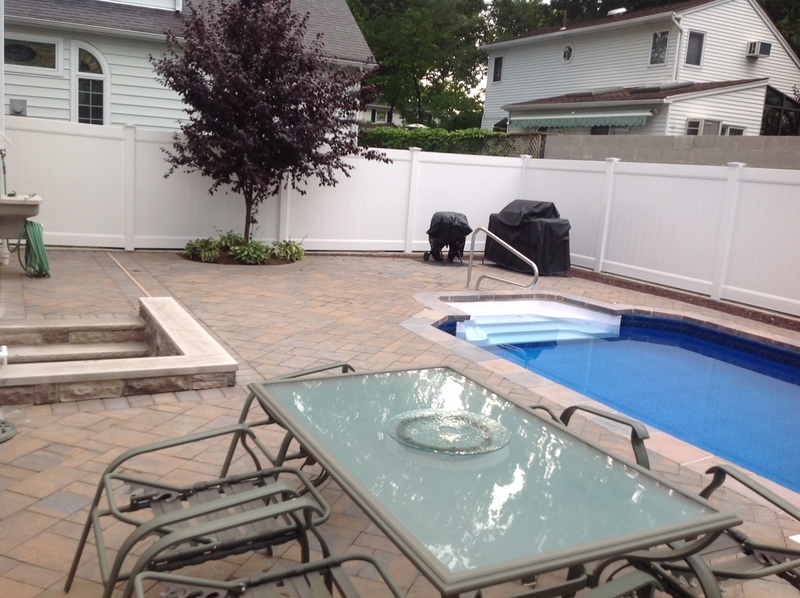 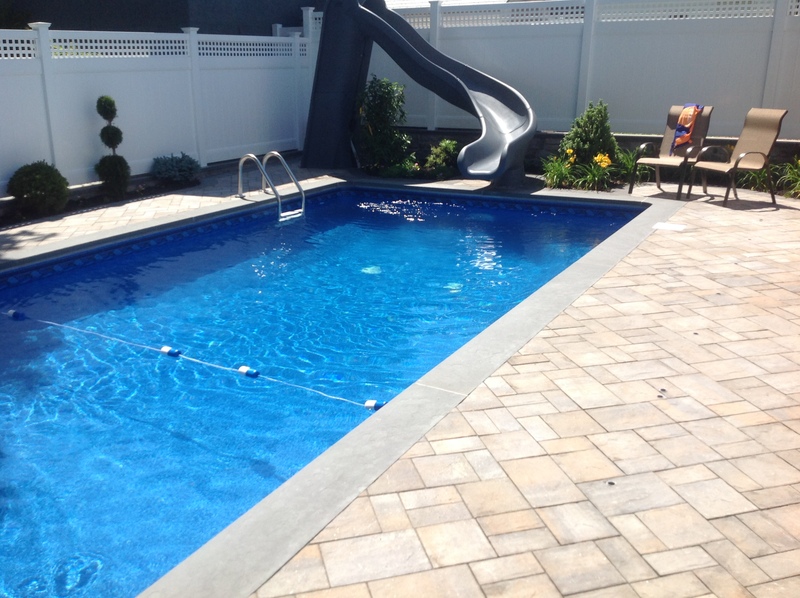 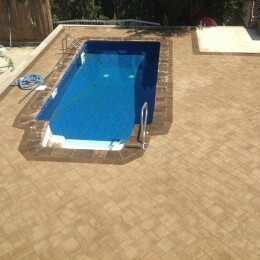 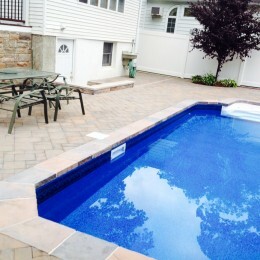 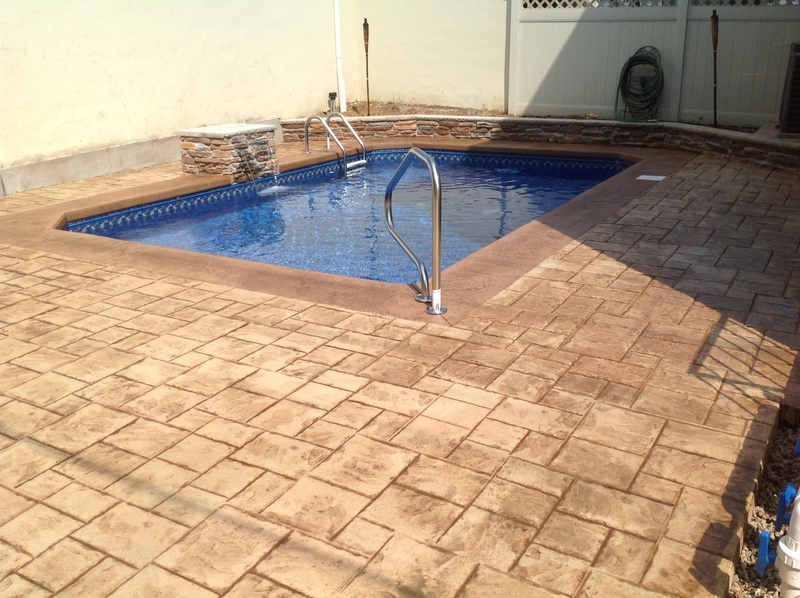 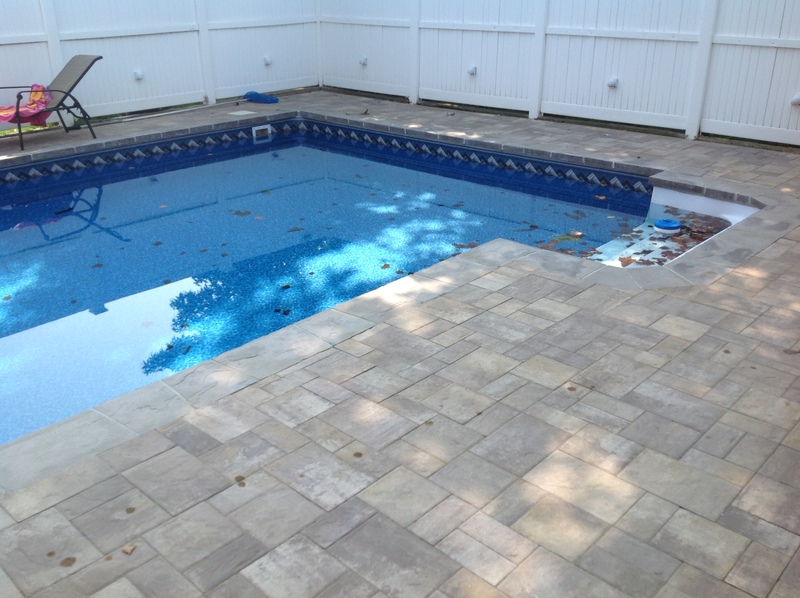 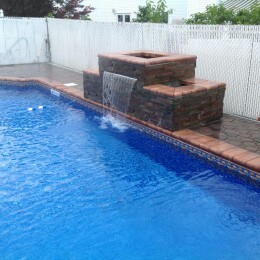 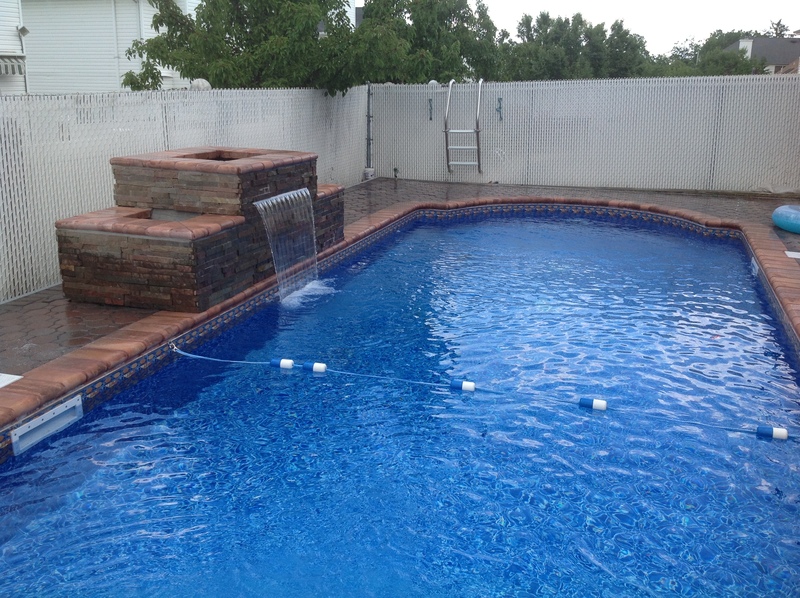 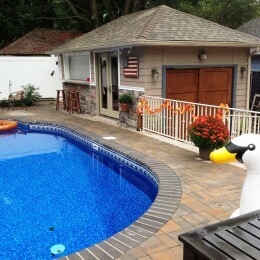 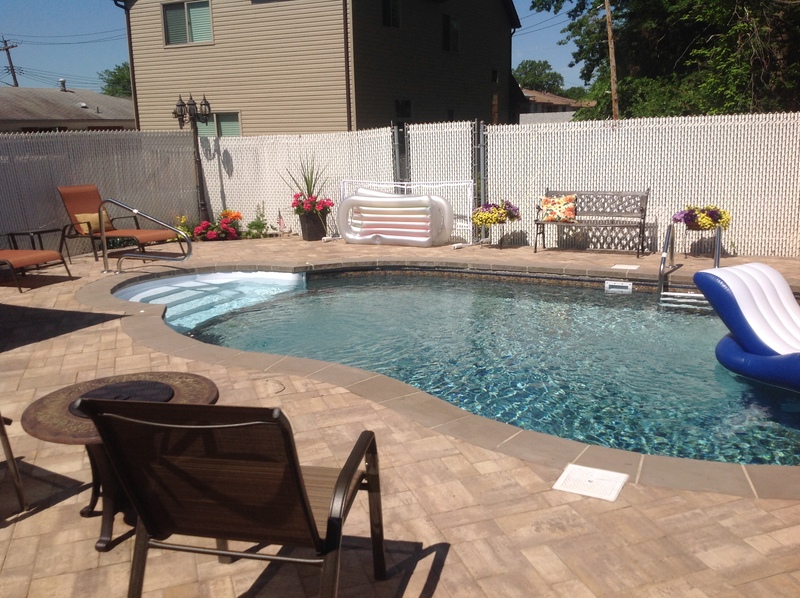 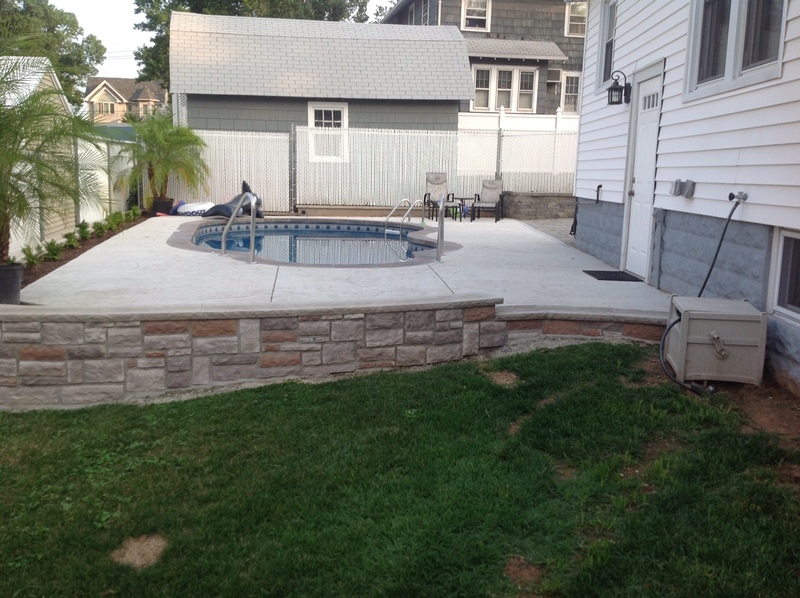 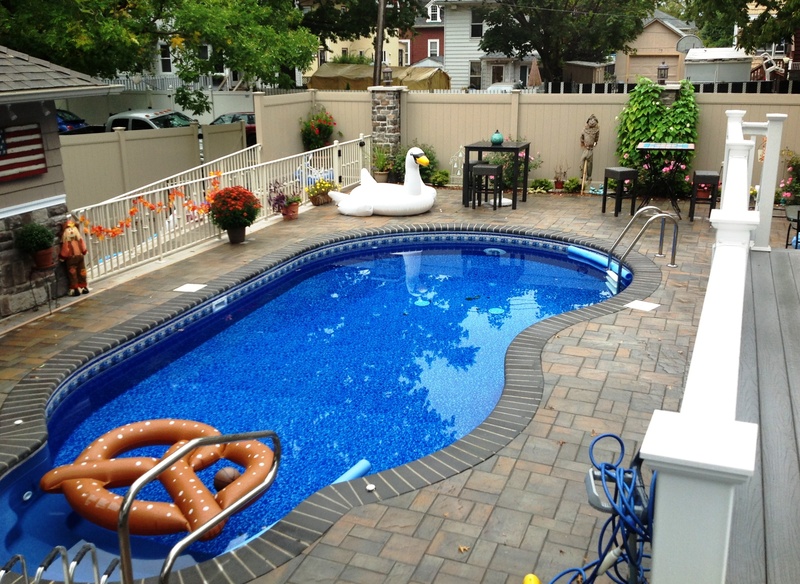 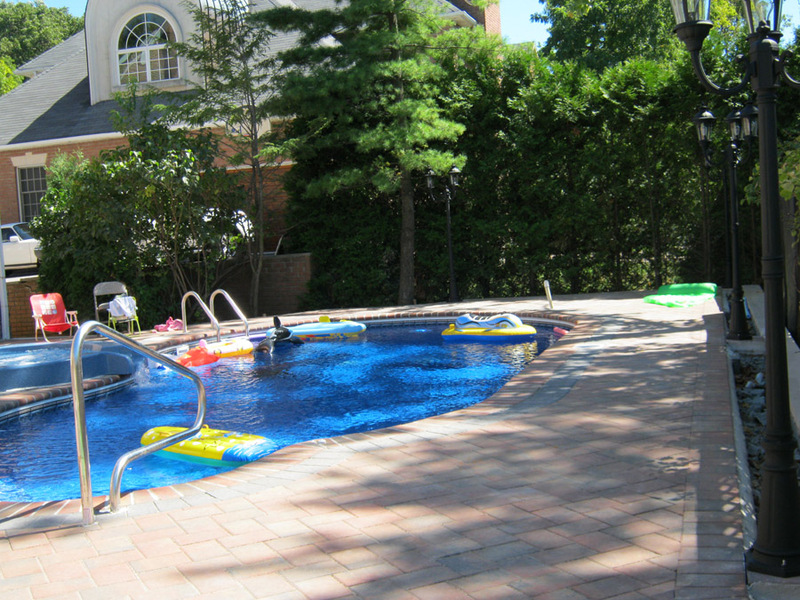 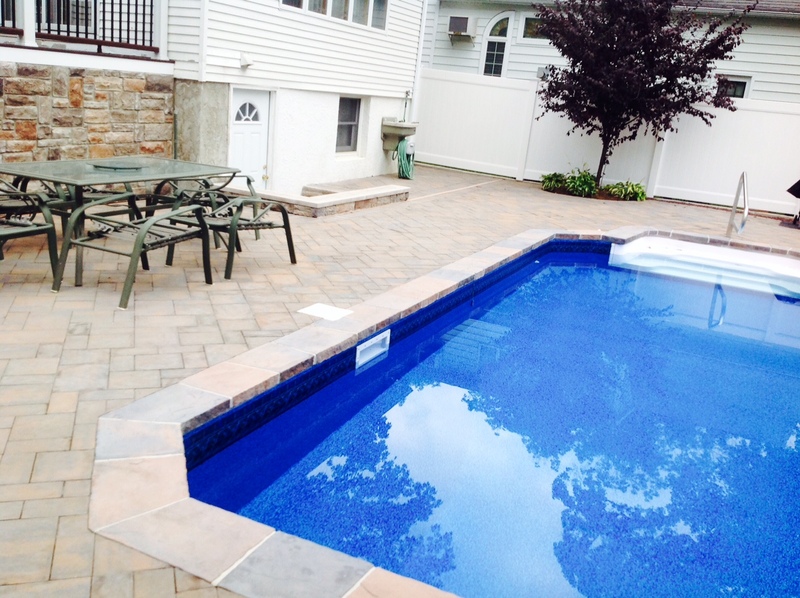 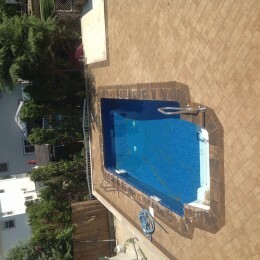 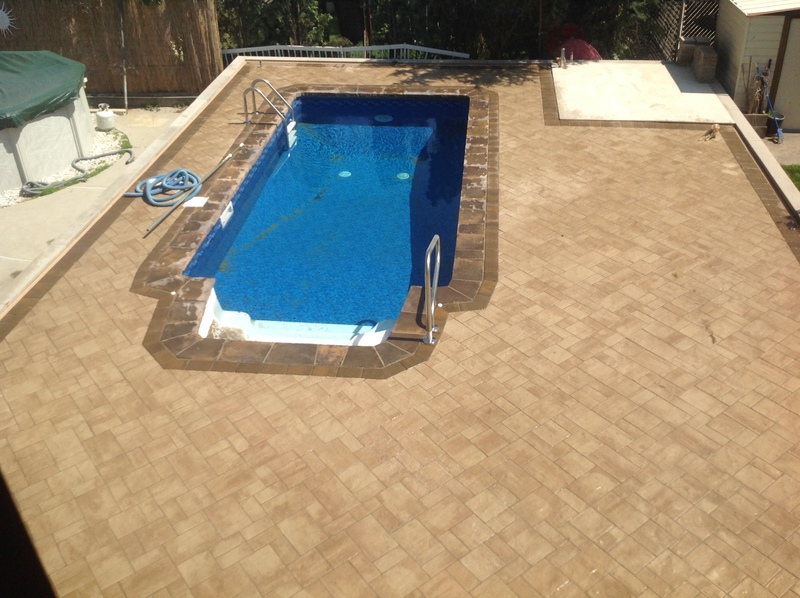 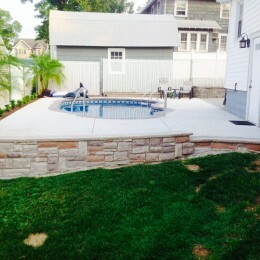 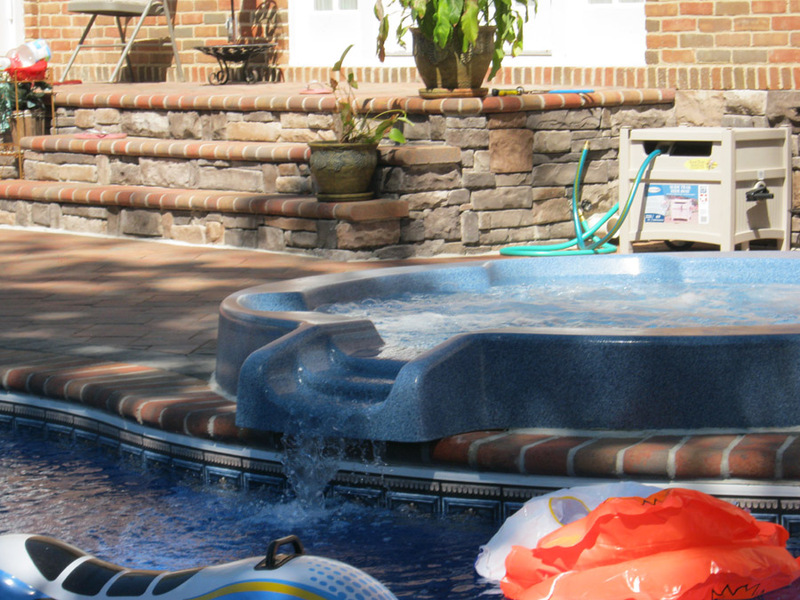 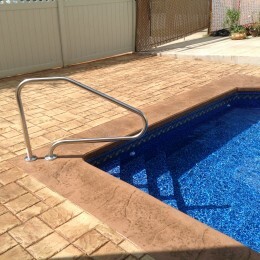 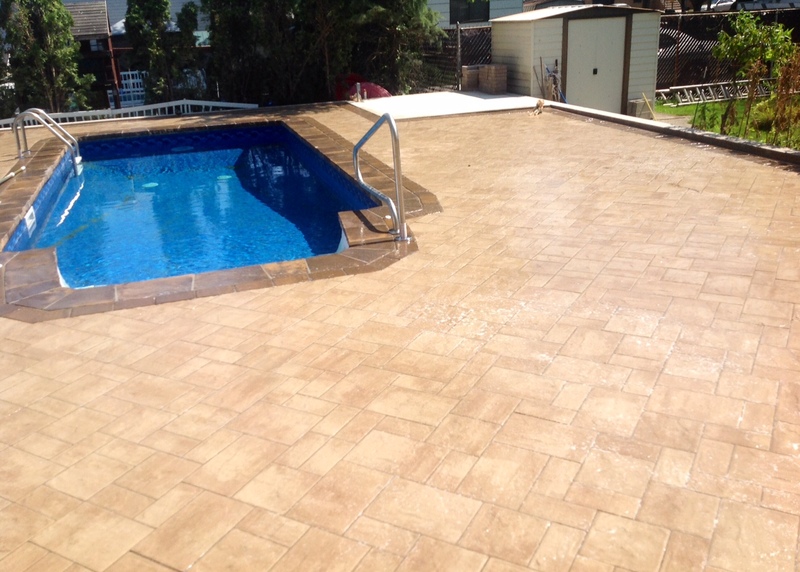 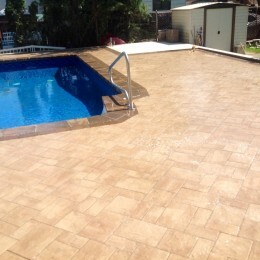 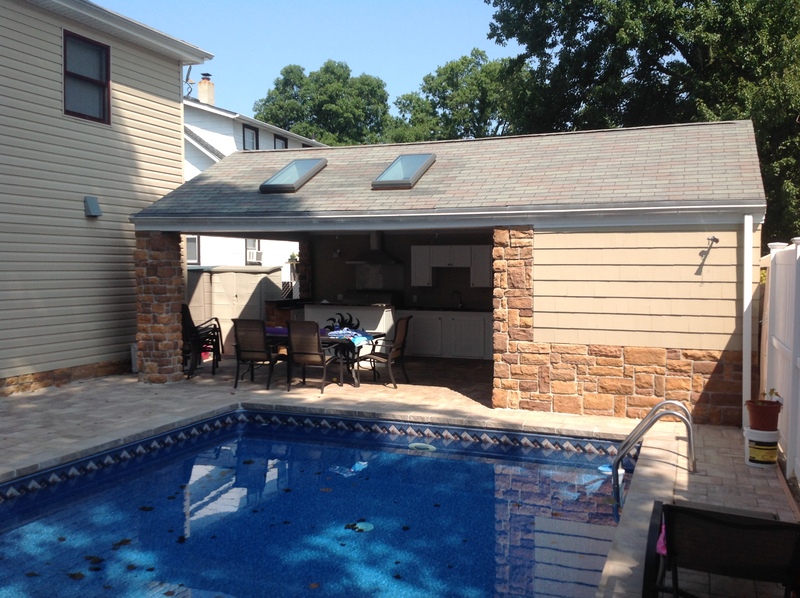 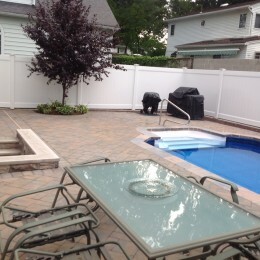 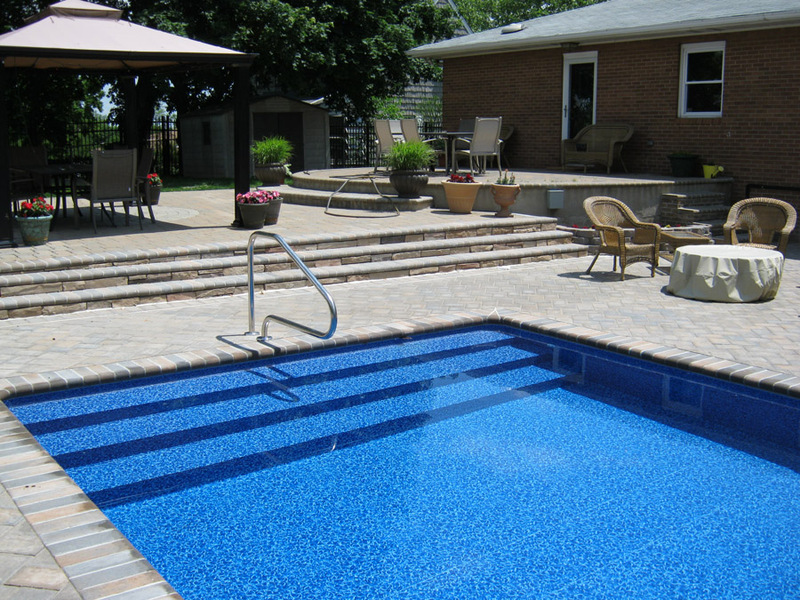 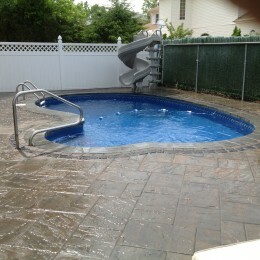 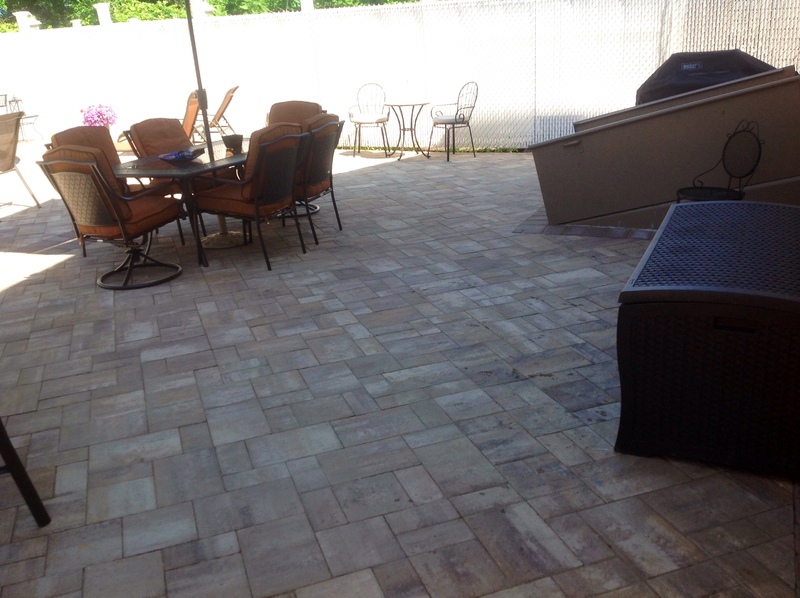 We install concrete, and paver decking around in ground pools. 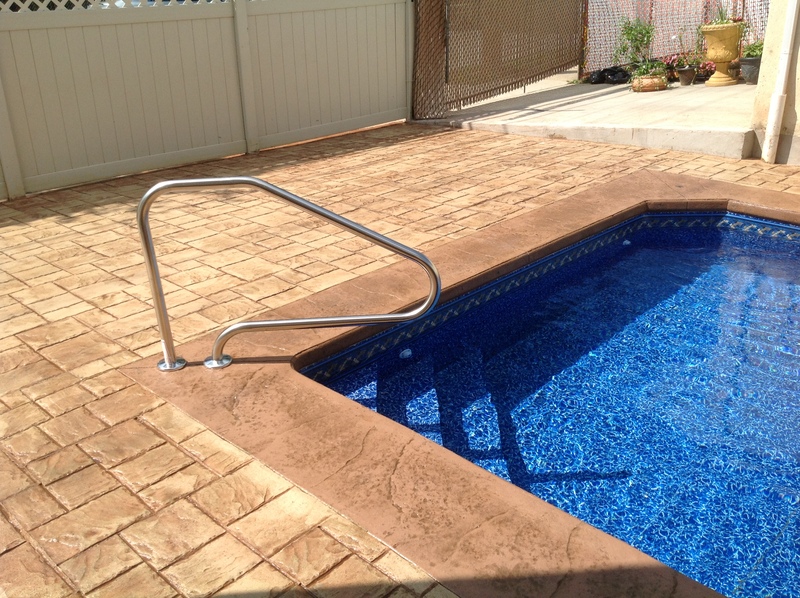 This way, not only will it enhance the luxury of your pool, but you will also have the pleasure of having a nicely designed space to sunbath after taking a swim. 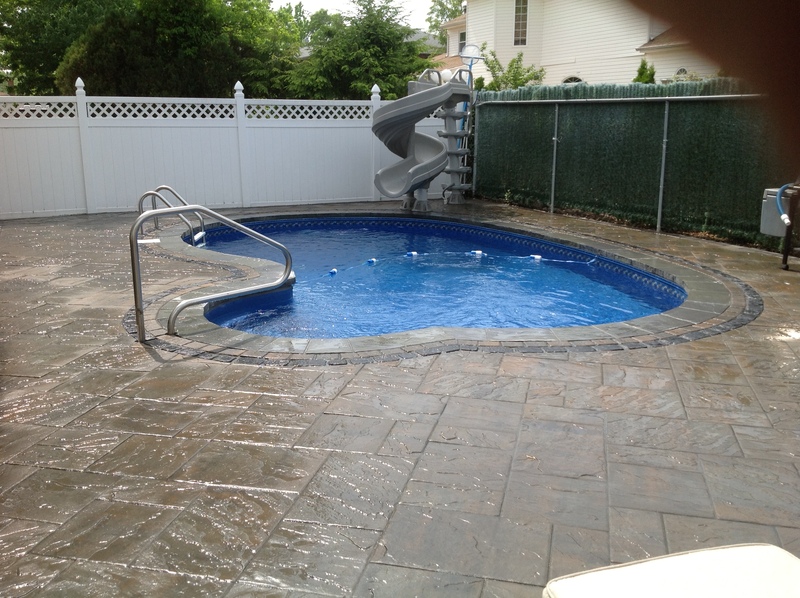 Adding concrete around your pool completes your pool area. 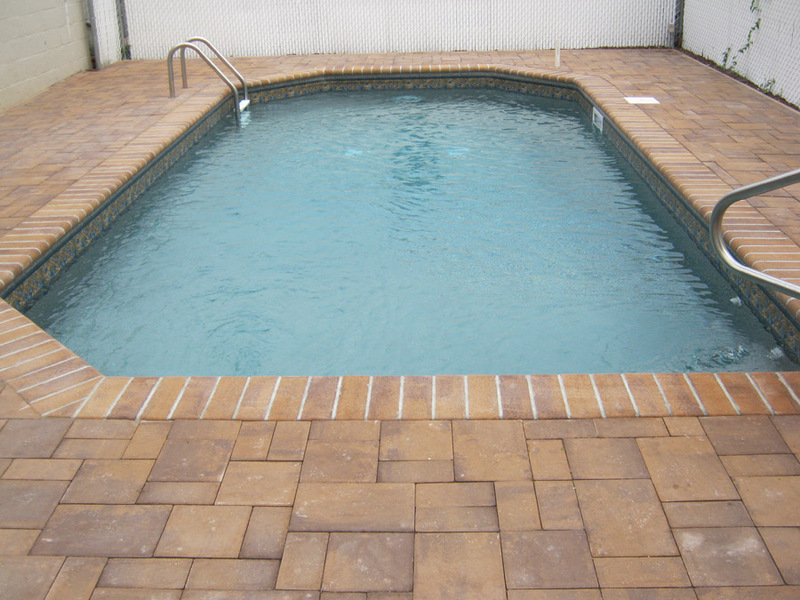 As another form of accessory to your pool, we offer pavers installation as well with many different patterns and colors to choose from. 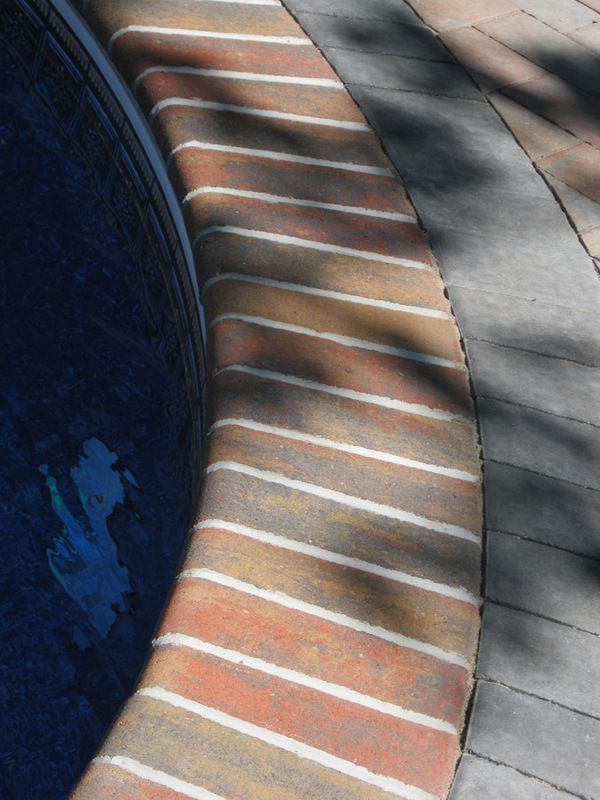 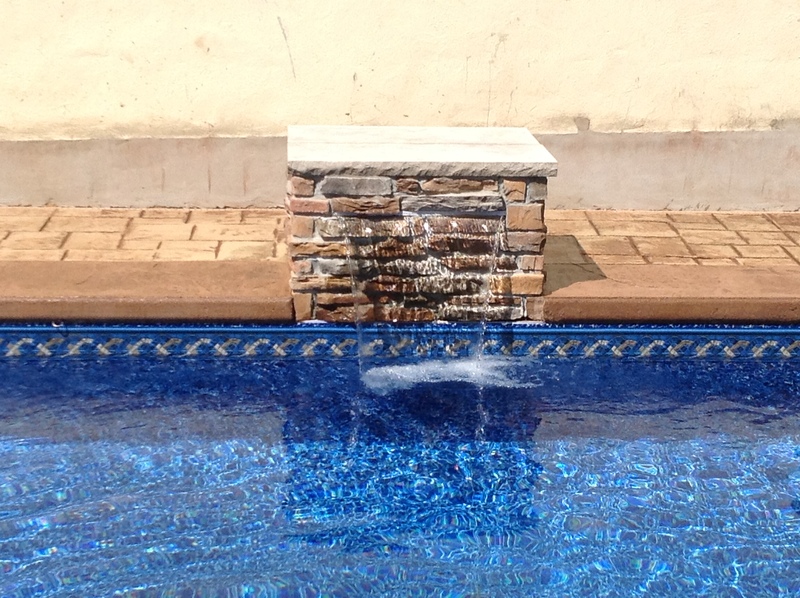 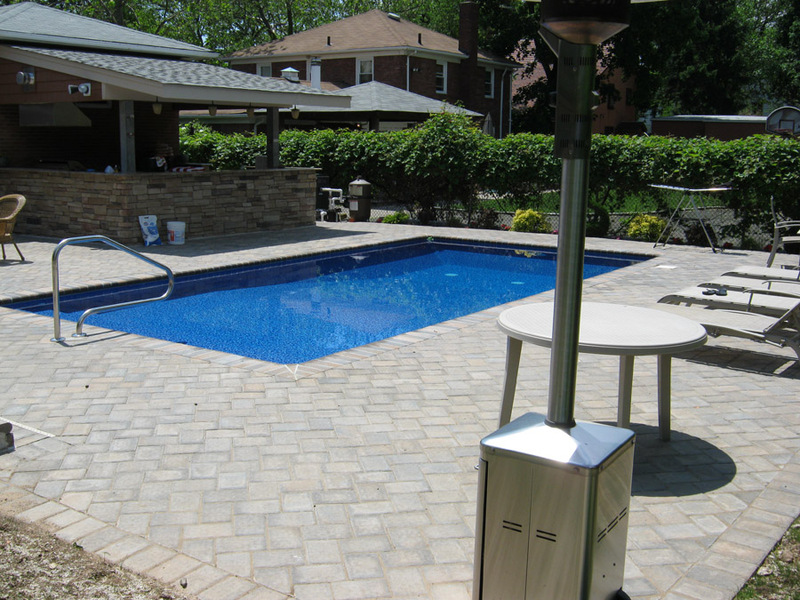 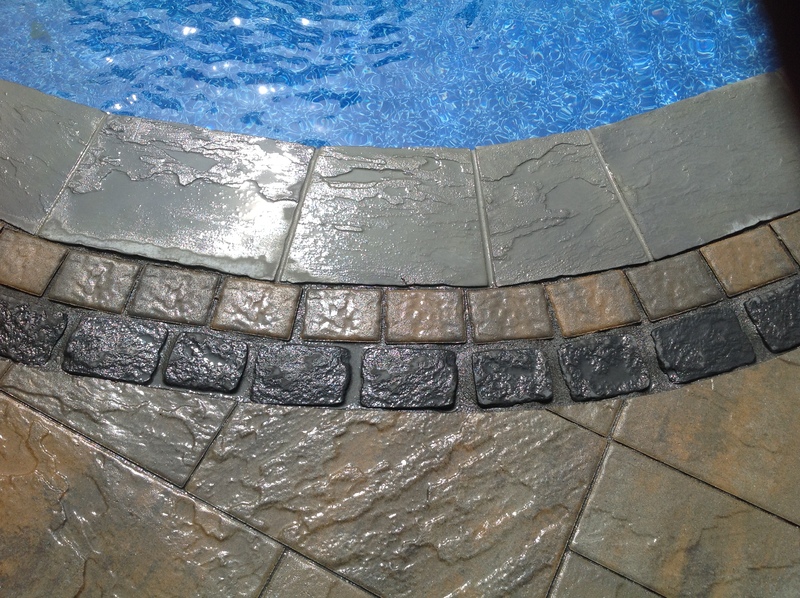 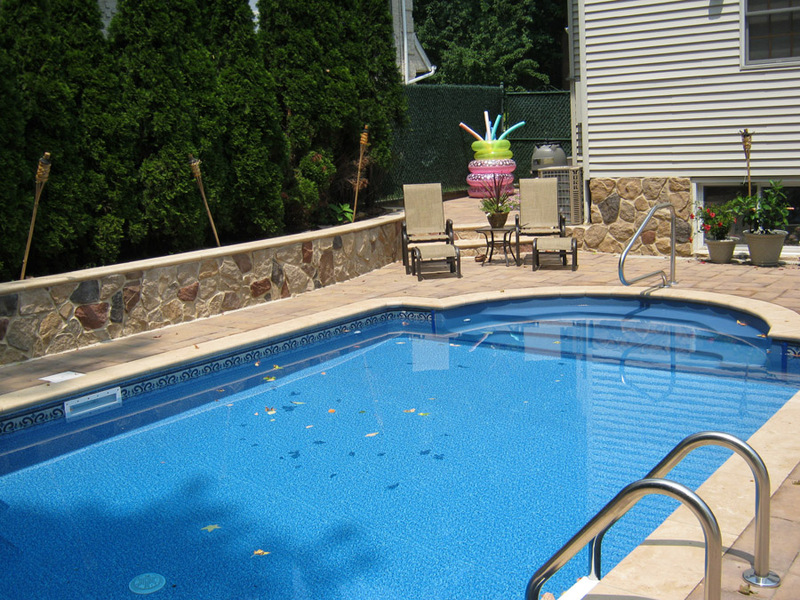 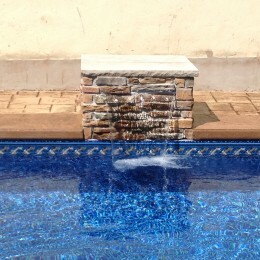 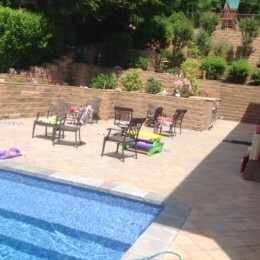 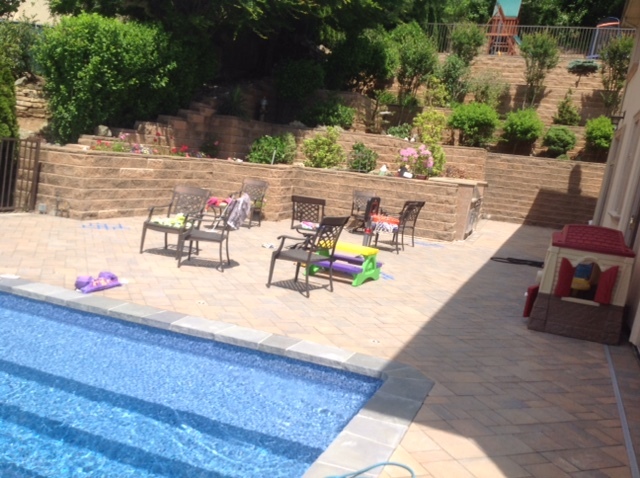 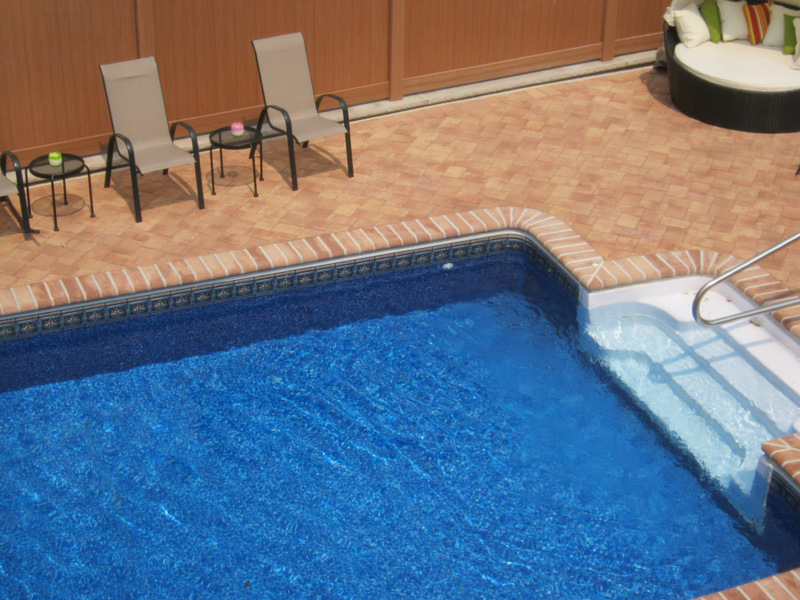 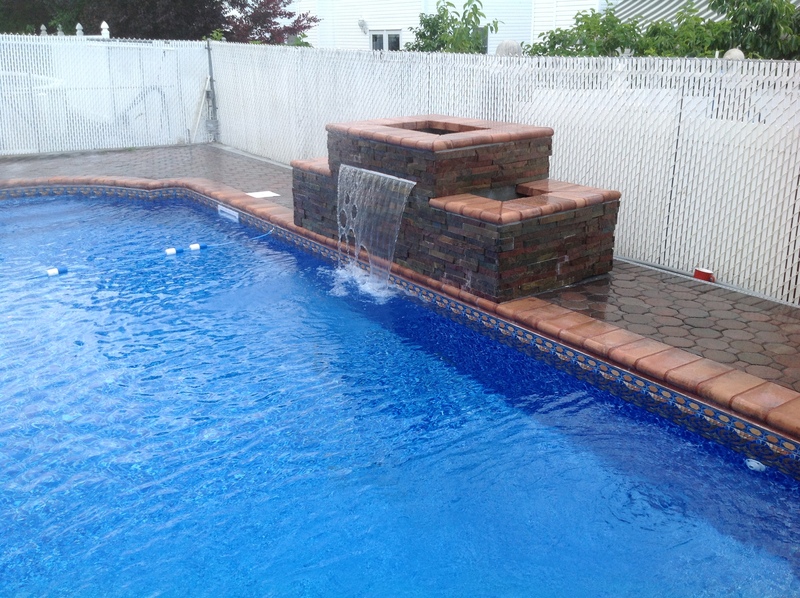 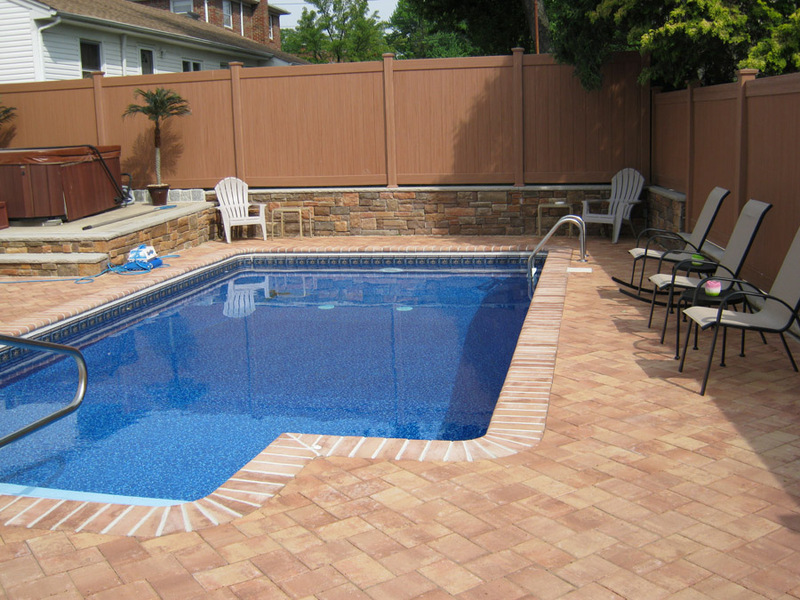 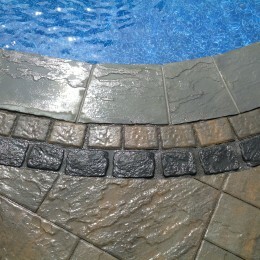 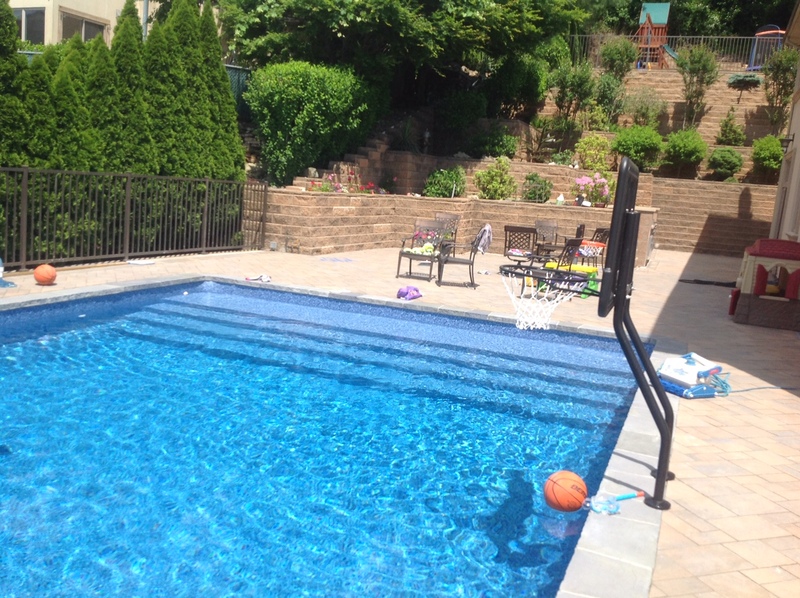 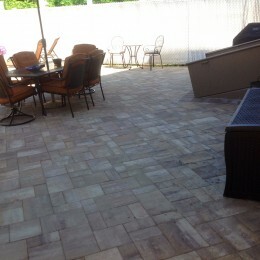 Pavers will add a touch of style to the surroundings of your pool.